If you're a fan of games like Harvest Moon or Stardew Valley, you might want to also check out the recently released My Time At Portia. 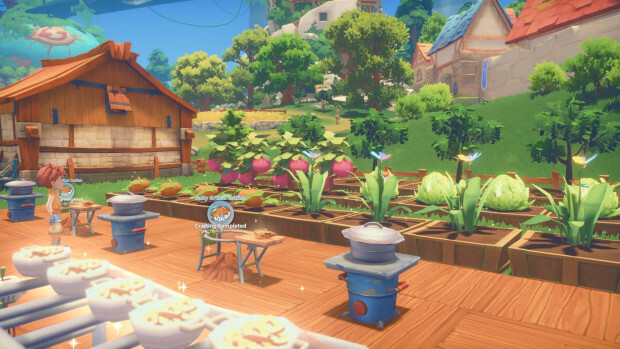 As you might expect, My Time At Portia is all about restoring your newly acquired property to its former glory, growing crops and raising animals, wondering across the land in search of interesting things to do, as well as endlessly pestering the local townsfolk with questions and gifts. 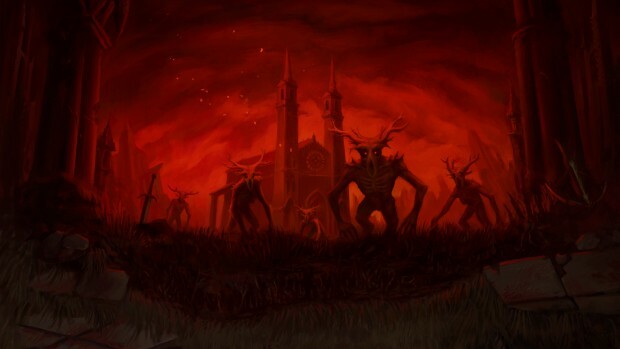 DUSK is a Doom and Quake inspired retro FPS, and it's pretty damn awesome! If you're feeling nostalgic for the classic FPS games that marked the 90s, you might want to check out the recently released DUSK. It's a Doom and Quake inspired FPS with retro visuals, a variety of devastating weapons, absolute tons of low-poly gore, aggressive metal music, and naturally, heaps upon heaps of secrets to discover. Or in other words, it's pretty damn awesome! 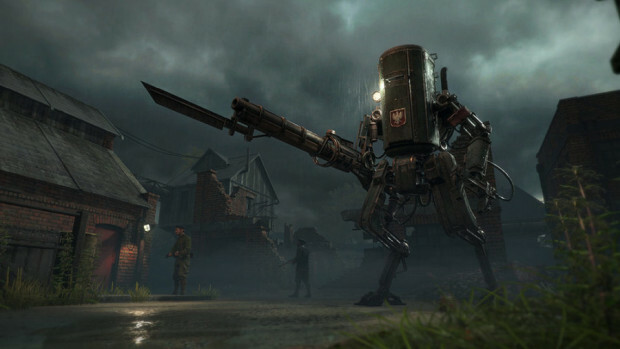 Iron Harvest is an upcoming real-time strategy game set in an alternate history version of the 1920s. As you might expect from the image alone, this offshoot of history will contain clunky but extremely deadly robots, heavily armored and surprisingly mobile bunkers, sword-wielding mechs, as well as variety of other imaginative technology. Skytorn was supposed to be a Metroidvania action-adventure game from the developers behind the rather excellent Celeste, but unfortunately it would appear that the project has ran into some significant trouble and has now officially been canceled. 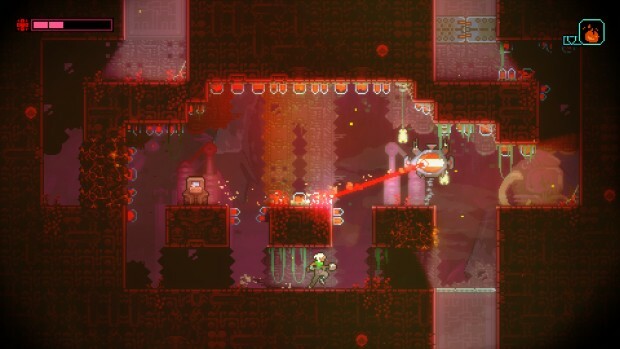 The reasoning, as is often the case with these types of games, was that the procedural world design clashed heavily with the Metroidvania gameplay. 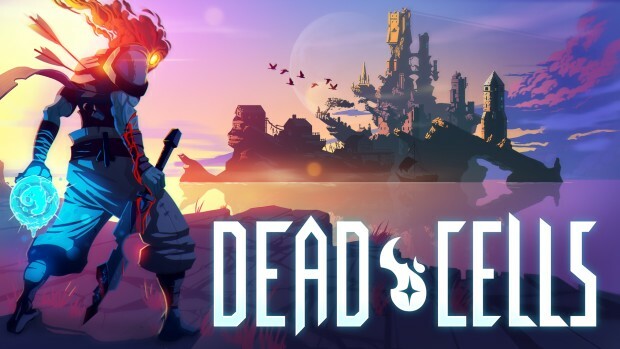 "To its core it was a procedurally generated adventure game without permadeath, but the procedural elements always clashed with the Metroidvania themes, and I didn’t know how to design around that," reads the developer update. "Taking out the procedural parts felt like it defeated the purpose of what the game was, so as it shifted towards a more linear adventure, the procedural map stayed but simply got more and more constricted, until the proceduralness of it didn’t really mean anything - it was just… there." 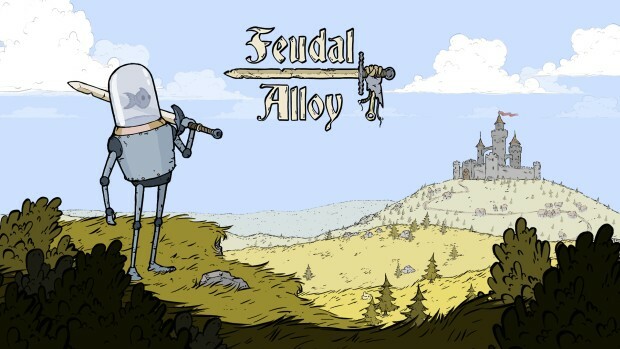 If you're up for something a bit out of the ordinary, you might want to check out the upcoming Feudal Alloy. Not only is it a hand drawn action-adventure set in medieval times where pretty much everyone seems to have a battle-ready mech, but all of the killer robots are controlled by tiny fish! After an extremely successful and productive stay in Early Access, the rogue-like card game Slay the Spire will be officially released this January 23rd. 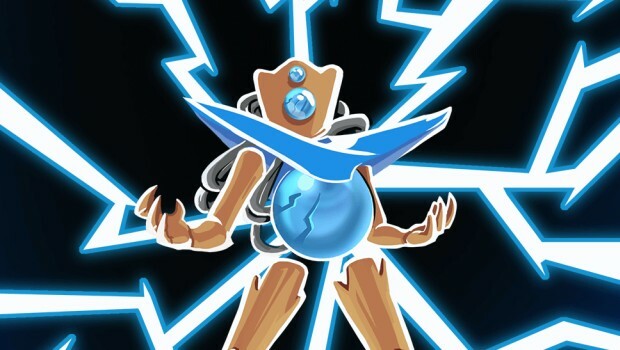 In order to pave the way for the full release, as well as add even more longevity to Slay the Spire, the developers have now made it significantly easier to access mods. As you might imagine, this means that Slay the Spire now fully supports Steam Workshop. So if you're up for playing around with new characters, cards or even mechanics, simply install a couple of mods and see how it goes for you. Adding or removing mods is both extremely simple, so don't be afraid to experiment until you find a combination you like. Dead Cells already has pretty high replay value given that it's a rogue-like, but if you're looking to extend those hours even further, you might want to check out the most recent Pimp Your Run update. It has rebalanced the vast majority of items, removed enemy auto-scaling, placed time doors in-between levels, and perhaps most importantly of all, added a new Custom Game mode. As you might imagine, the Custom Game mode gives you the ability to tweak your experience in a variety of ways. You can unlock all of the loot immediately and just bypass the progression system, mess around with the loot tables in order to create custom challenges, and naturally, pick and choose your starting items. It's a fairly simple concept, but also a pretty darn entertaining one.